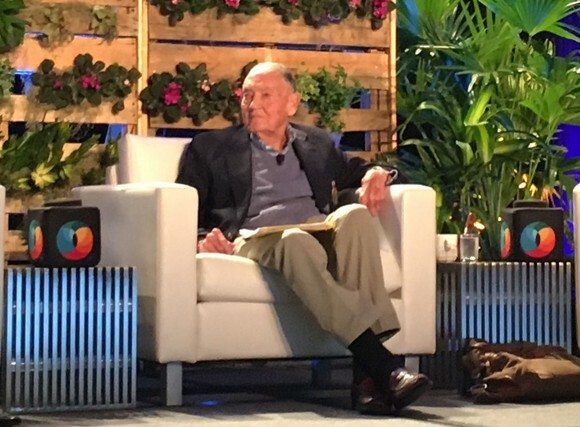 The investing world lost a legend on Jan. 16, with the death of Vanguard Group founder Jack Bogle. The investor famous for creating the first index stock mutual fund in 1976 revolutionized Wall Street, calling attention to the high fees that many brokerage companies charged and vowing to provide more cost-effective alternatives for ordinary investors. Bogle's argument in favor of index investing came down to common sense: By simply tracking an established stock market benchmark like the S&P 500, a mutual fund could save the cost of paying professional stock pickers to try to beat the market. Because the stock market's long-term returns have been substantial, merely matching its performance is enough to help many people reach their financial goals. 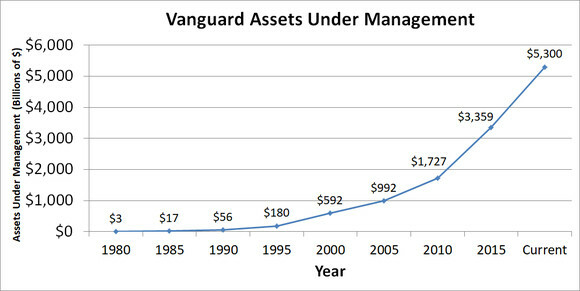 As you can see below, it took some time for Vanguard's vision to catch on, but now, the management company is firmly entrenched as the second-largest in the world, only behind exchange-traded fund (ETF) giant BlackRock. Data source: Vanguard. Chart by author. Even now, investors continue to demand low-cost investment alternatives. Traditional index mutual funds still exist and represent a substantial part of Vanguard's overall assets under management, but the rise of ETFs has given another choice to those looking for multiple low-fee investment options. Vanguard investors are mourning Bogle's death, but the company he created will be an enduring legacy that will celebrate his life for generations to come. For millions of customers with trillions of dollars of their life savings at stake, Vanguard will continue to be the place they feel comfortable investing their money. Dan Caplinger has no position in any of the stocks mentioned, but he does have assets invested at Vanguard. The Motley Fool has no position in any of the stocks mentioned. 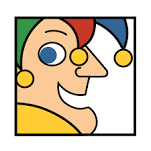 The Motley Fool has a disclosure policy.